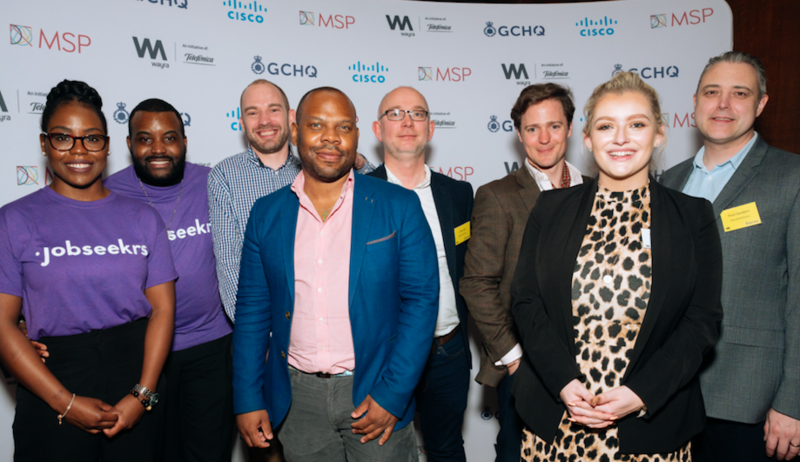 ‍Four Manchester-based start-ups complete first-to-market accelerator programme launched in 2018 to support the city’s unique engineering heritage. Mayor of Greater Manchester Andy Burnham believes participating entrepreneurs represent ‘the calibre of talent we have in the North West’. Launched in partnership with Wayra UK, the inaugural cohort gained significant traction during the intensive 3-month programme. Forbes has recognised several founders of Wayra UK companies as amongst Europe’s most influential people under the age of 30. On Jan 18, Wayra UK and our partners, The Heart, are co-hosting an innovative event that investigates the future of the retail industry. Telefónica has been named as one of the leading corporations that are doing the most to collaborate with start-ups across Europe. WAYRA MONTHLY – DECEMBER NEWSLETTER! It’s a newsletter packed full of Christmas cheer! Click here for Wayra Monthly!